Herbs will be part of the focus of Pikes Peak Herb Fest from 10 a.m. to 3 p.m. April 20 at Ivywild School gymnasium, 1604 S. Cascade Ave., in southwest Colorado Springs. 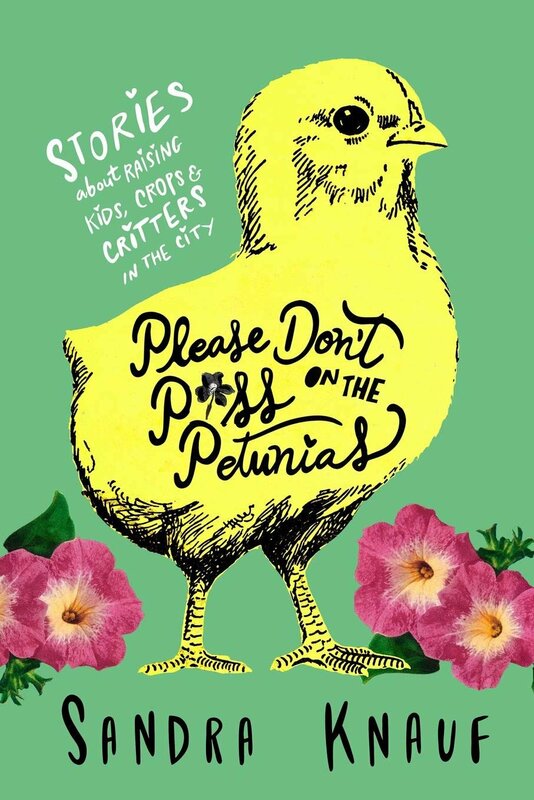 Author Sandra Knauf will sign her book, “Please Don’t Piss on the Petunias: Stories About Raising Kids, Crops & Critters in the City” (Greenwoman Publishing, 2019, 247 pp., $14.95 paperback), from noon to 12:30 on Saturday, April 20, 2019, at Pikes Peak Herb Fest. The 16th Annual Pikes Peak Herb Fest will be from 10 a.m. to 3 p.m. at Ivywild School gymnasium, 1604 S. Cascade Ave., Colorado Springs. Herbs will be the focus of Pikes Peak Herb Fest from 10 a.m. to 3 p.m. April 20 at Ivywild School gymnasium, 1604 S. Cascade Ave., in southwest Colorado Springs. 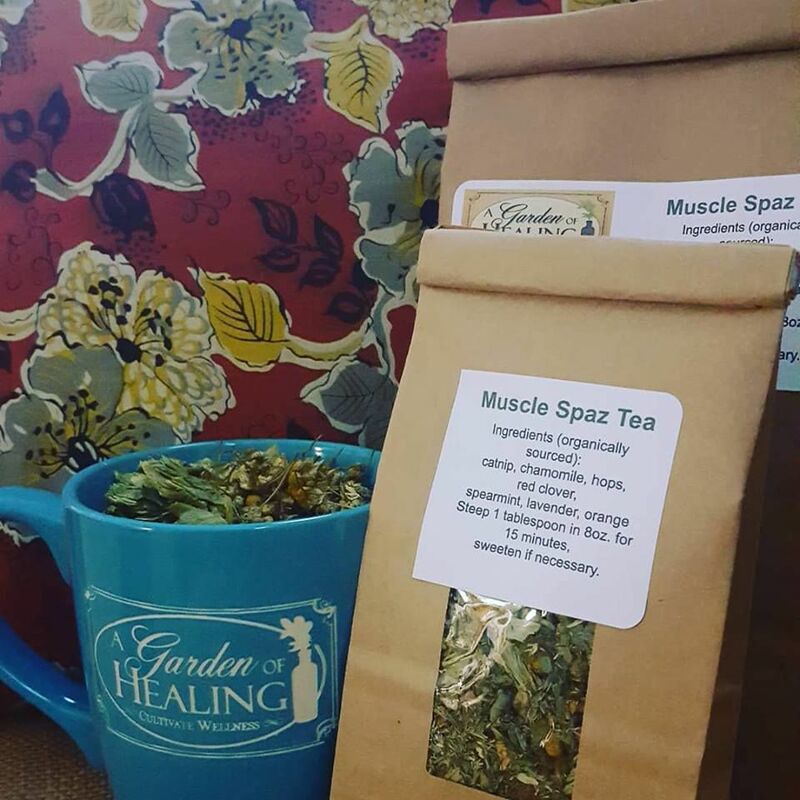 Herbs will be part of the focus of Pikes Peak Herb Fest from 10 a.m. to 3 p.m. on Saturday, April 20, 2019, at Ivywild School gymnasium, 1604 S. Cascade Ave., Colorado Springs. Pikes Peak Herb Fest will celebrate different plants than those typically feted in Colorado on April 20. The free indoor community festival will bring together holistic professionals, herbalists, gardeners and like-minded vendors from 10 a.m. to 3 p.m. April 20 at Ivywild School gymnasium. A homesteading and seed swap event runs from 1 to 3 p.m. “That’s the big thing that’s pulling in a lot of traffic,” said Sarah Grant of the Essential Wellness Society, which organizes the fest. At least 20 vendors will sell goods to live guitar music from 11 a.m. to 1 p.m. Tinkergarten Activities for children, hosted by Grant and Alexandra N. Aiden Kogan, will include playing “Kings and Queens of the Forest” or “Catch the Wind” from 10 a.m. to 3 p.m. Plants will be sold, and door prizes won. Now in its 16th year, the event will be at Ivywild for the first time, ideal because businesses there already have walk-in traffic, Grant said. Sandra Knauf, who is presenting the latter class with a focus on the “green man archetype in the 21st century,” also will sign copies of her book, “Please Don’t Piss on the Petunias: Stories About Raising Kids, Crops & Critters in the City” (Greenwoman Publishing, 2019, 247 pp., $14.95 paperback). Ten percent of book-sale proceeds will benefit the nonprofit Pikes Peak Urban Gardens. If you don’t get a book Saturday, you’ll have another chance Monday, Earth Day. From 12:01 a.m. to noon, all profits from the book’s sales on Amazon.com will go to PPUG as part of the ”Buy a Book — Build a Garden!” event hosted by Greenwoman Publishing.